First is to use images with clear resolution but smaller sizes, you should use images with 1200x750 or 850x500 resolution. With images that have a smaller size will lighten the Blog. If you want to upload images from Camera Professional or from a Smartphone you should compress first because the size and resolution reaches 3000x2000 with the image size reaching 12MB. 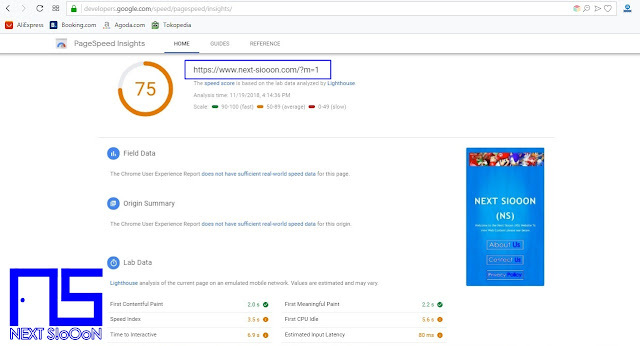 Do not let the content on your Blog have good images but not open by visitors who have a slow internet connection. If you create content such as "6 best sites for learning SEO and Blogs" you should not need to link to other sites. That will cause the content to be heavy and another disadvantage is that visitors will leave quickly even though they haven't finished reading it. 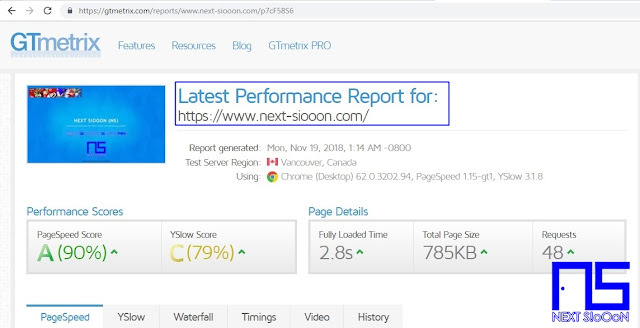 Second is the GtMetrix site, this site calculates the speed of the website / blog, the results will be summarized from starting Pagespeed and YSlow Values. 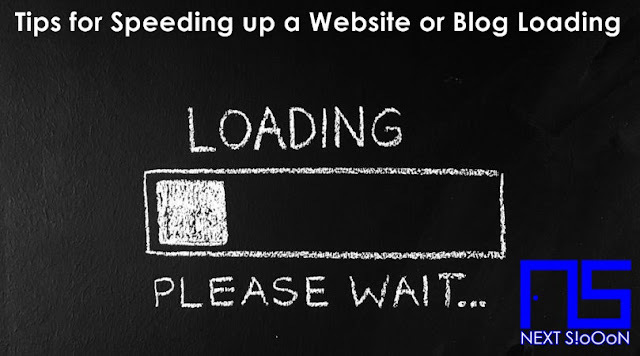 That's how to speed up loading accompanied by a site to check the speed of the Website / Blog. Hopefully it will be useful for all of us who have a website / blog. For those of you who don't have a blog, you can create a blog on Blogger or Wordpress. Keywords: Loading, Speeding Loading Tips, How to speed up Loading on a Website, How to Overcome Slow Blog Loading, Relieve Blog Tips for faster loading, How to speed up the Latest Loading Blog, How to Check Blog Loading, How to Test Loading on a Website.